Breaking Benjamin leader Benjamin Burnley is seen in performance at the Shrine Auditorium in 2016 Billings. Jeff Troxel, educator and award-winning Wyoming jazz guitarist, will be featured at the MSU Billings Jazz Ensemble concert on April 11 at Cisel Hall. Troxel is proficient in a variety of talents including jazz, flatpicking, singing, songwriting and composition. 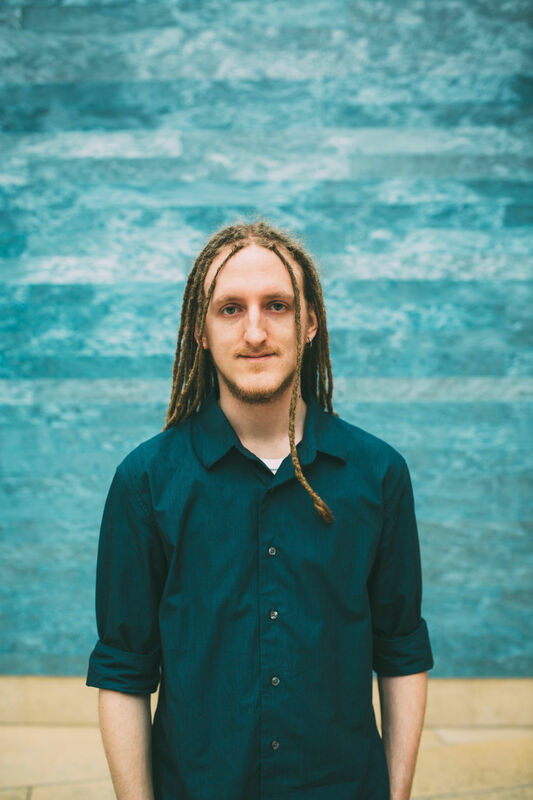 Psymbionic (John Burcham) brings electronic dancable grooves to the Pub Station on April 5. From left, Grant Jones, Parker Brown, Kerry Sherman, and Ryan Kabeary will perform in a songwriter's showcase on April 5 at Yellowstone Valley Brewing. Senior recital: 7:30 p.m. April 9. Raegan Bunting, flute. Free. Msubillings.edu. Junior recital: 7:30 p.m. April 10. Margaret Schwarz, voice. Free. Msubillings.edu. MSUB Jazz Ensemble featuring Jeff Troxel: 7:30 p.m. April 11. $5 adults; $3 students; free for MSUB students, faculty and staff with valid MSUB ID. A Night of Art and Music with John Adams 6 p.m. Hot Rod Todd and the Sharks 9 p.m.: April 5. The ABCs (Always Be Creative) 4 p.m. Blake Pierce 7 p.m. Song Dog Serenade 9 p.m.: April 6. Open mic 6-8 p.m. Open jam 8-10 p.m.: April 10. Yellowstone Bluegrass Association Jam Session: 7 p.m. April 5. (Upstairs lounge.) Public welcome. Joe Sullivan Trio: 7-11 p.m. April 6. The Cimarron Band: 7 p.m.-midnight April 5 and 2-7 p.m. April 7. Little Joe & The Cartwrights: 7 p.m.-midnight April 12. Elk River Band: 9 p.m. April 5-6. Free Spirit Rock: 5:30-8 p.m. April 5. Emily Tschetter 6 p.m. Edward Longo 7 p.m. The Cheese Variety 8 p.m. Art of Comedy with Charlie Mulluk 9 p.m.: April 5. King Ropes, Shane de Leon: 7 p.m. April 11. Saturday Night Dance with Satin and Lace: 7-10 p.m. April 6. $5. Jim & Friends, Big Sky Polka Club dance: 1:30-5 p.m. April 7. Door prizes. Everyone welcome. Psymbionic: Doors 7 p.m. Show 8 p.m. April 5. Ages 21 and older. $12 advance, $15 day of show. David Archuleta: Doors 7 p.m. Show 8 p.m. April 6. All ages. $25 advance. $30 day of show. 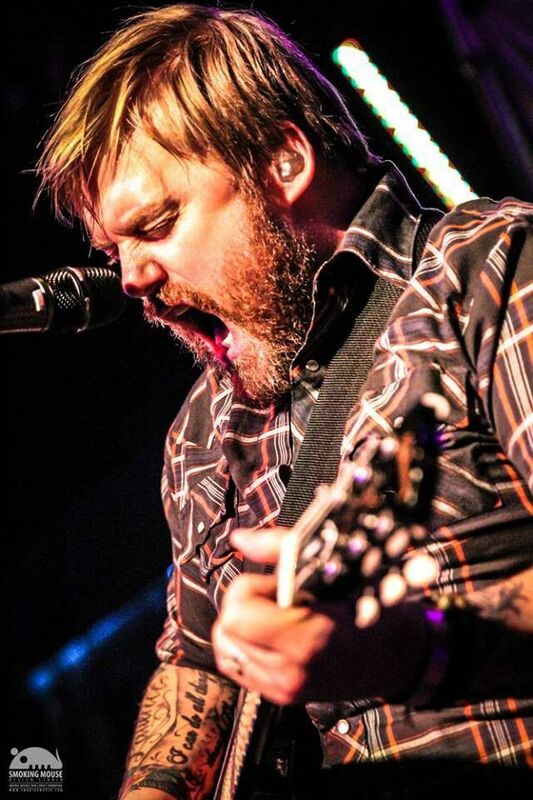 Bart Crow: Doors 7 p.m. Show 8 p.m. April 10. All ages. $10. Ticket prices do not include service fees. Breaking Benjamin: 6:30 p.m. April 8. With Asking Alexandria, Underoath, Diamante. $59.75, $45, $39.75, $25. Counting Coup: 8 p.m. April 6. Cheers for Change Pint Night: April 8. Mathias Acoustic: 7-10 p.m. April 7. 3/5 of Bucky Beaver: 7-9 p.m. April 5. Free Spirit Rock Teens: 7-9 p.m. April 6. Writers in the Round with Grant Jones, Parker Brown, Kerry Sherman, Ryan Kabeary: Doors 5:30 p.m. Show 6 p.m. April 5. All ages. $8. Senior High Modern Band-The Bronc Project: Doors 5:30 p.m. Show 6 p.m. April 6. All ages. $5. Jon Wayne and The Pain: Doors 5:30 p.m. Show 6 p.m. April 10. All ages. $10.